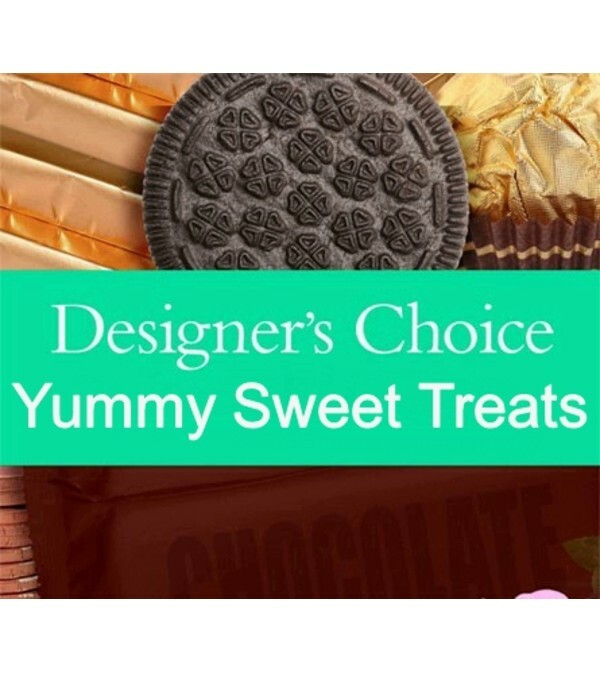 Our designers choice of yummy sweet treats to make up a one of a kind gift bag or basket! Standard will be a gift bag of sweets. 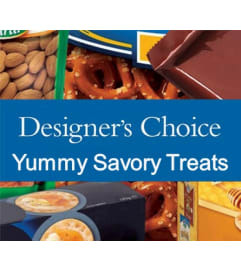 Deluxe & Premium will be a gift basket of sweets.